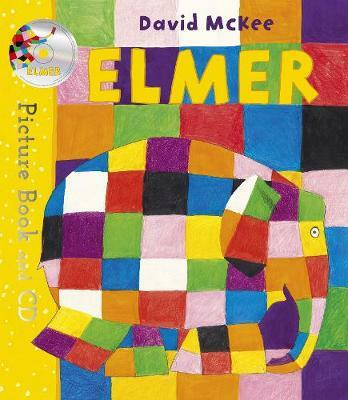 David McKee's first book about Elmer turned this adorable patchwork elephant into a nursery favourite. Deservedly a modern classic, with over two million copies sold worldwide, Elmer's subtle message, that it is ok to be different, resonates with children across the world. The Elmer book and CD pack features the classic story with a special edition cover and a story CD, perfect for sharing at bedtime or for livening up a car journey.